The SkillSelect subclass 189 Skilled Independent visa is a permanent residence visa for skilled workers who have an occupation on the Medium and Long Term Skills Shortage List (MLTSSL) and who have a qualifying score in the SkillSelect Points Test, sometimes referred to as the Australian PR Points Test. 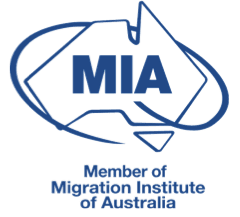 Applicants with a qualifying score must lodge an Expression of Interest (EOI) with the Australian Government and wait to receive an invitation before they can apply for the visa. EOI’s from all candidates with a qualifying score are placed into a pool and candidates receive invitations to apply for a visa in score order. Candidates with the highest score receive invitations first. In some instances, a qualifying score of 65 will secure an invitation to apply for a visa, while some in demand occupations can requires a much higher score to secure an invitation. The Skilled Independent subclass 189 New Zealand stream visa is a pathway for New Zealand citizens who hold Special Category subclass 444 visas, to obtain Australian permanent residence. Have been usually resident in Australia for a continuous period of five years immediately prior to applying for the subclass 189 New Zealand stream visa. 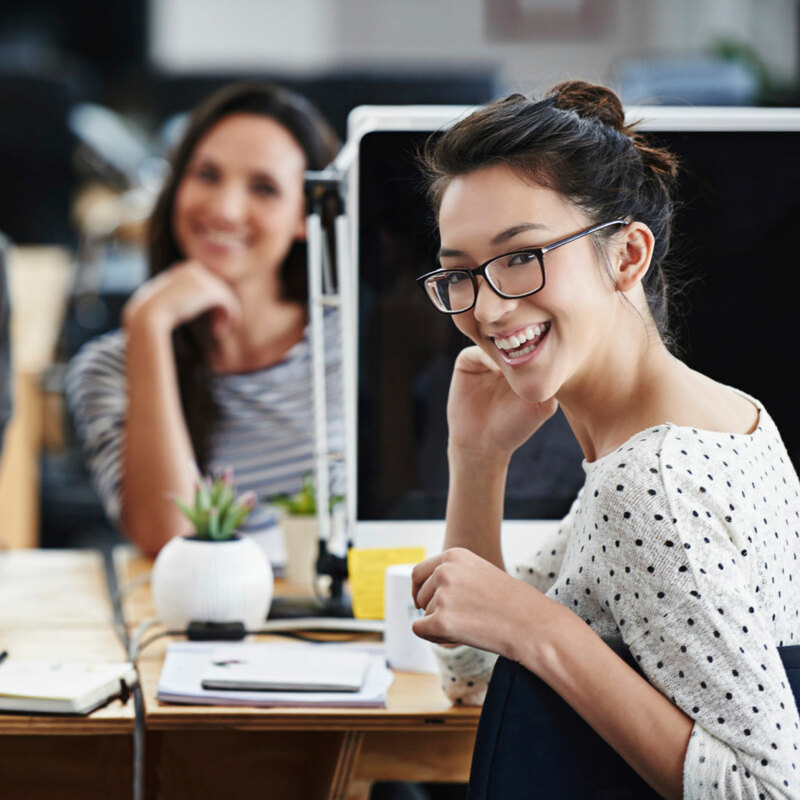 Have had a taxable income at or above the Temporary Skilled Migration Income Threshold (TSMIT), currently $53,900 plus SGC superannuation, in the 4 years immediately prior to applying for the subclass 189 visa (unless exempt).